In veritable Viking style, hearty meat stews, fermented shark, reindeer meatballs and puffin are just a handful of the local dishes you'll stumble across - but this is just the tip of Iceland's culinary iceberg. In complete contrast, many restaurants not only recognise the global vegan trend but are able to serve up a delicious plant-based storm. So whatever your dietary preferences, you won't go hungry in Reykjavik any time soon. Located in the Hlemmur food court, Kröst is one of 10 vendors providing a sample of the best food that Iceland has to offer. Set in a casual, relaxed environment typical of European food halls, you'll find artisan pastries, gourmet coffee, open sandwiches, Mexican street food, experimental cuisine, ice-cream, local beers, cocktails and upscale dining all under one roof. Specialising in cured meats, grilled delicacies and fine French wines, Kröst's menu is small but mighty fine. With a head chef who sharpened his skills at top steakhouses in Iceland, the restaurant offers a crafted selection of sustainable meat and fish dishes, grilled to perfection in a wood-fired oven. 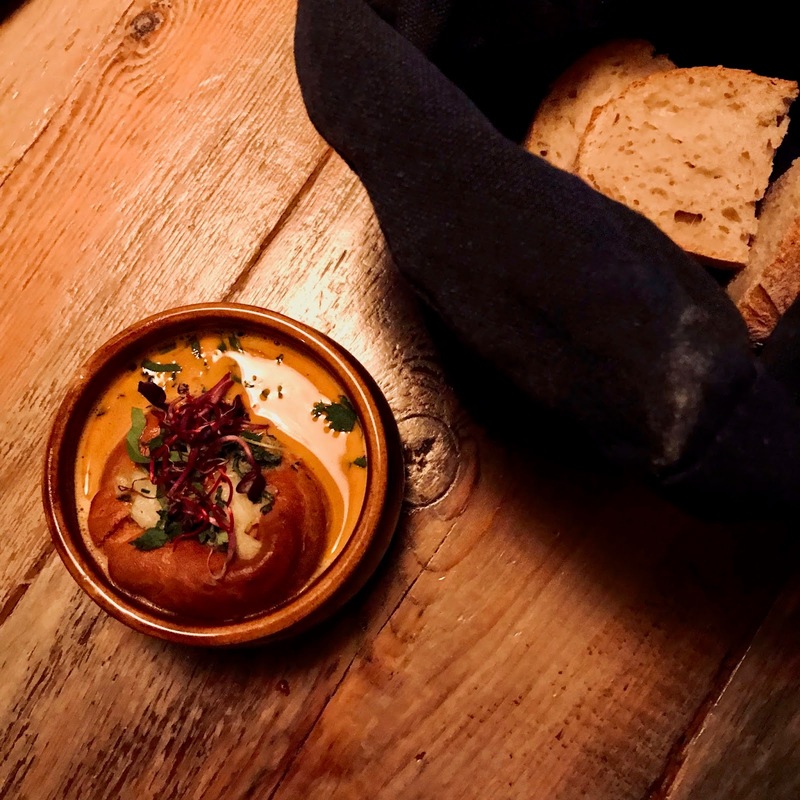 As well as offering contemporary dishes, Kröst stays true to its Icelandic roots, serving up meat soup and plokkfiskur, a traditional Icelandic fish stew - and with a strong hold on the Western world, they also offer a steak (or vegan) burger. Whatever you're craving, there's something for everyone at Kröst. And if you're partial to a glass of prosecco (or four), be sure to pop in during their 'prosecco happy hour' from 2pm-6pm. If you're looking for romance in Reykjavik, head to Kopar. 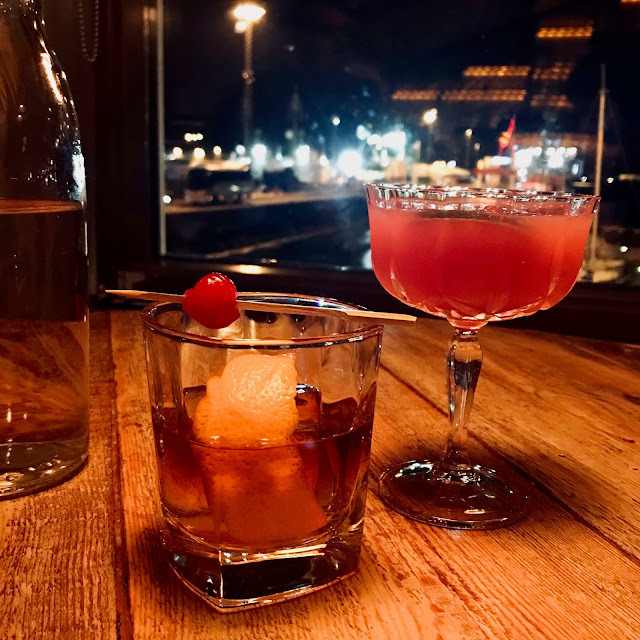 What was once a fully working fishing shed serving Iceland's marina is now a colourful, charming restaurant overlooking the historic Old Harbour. 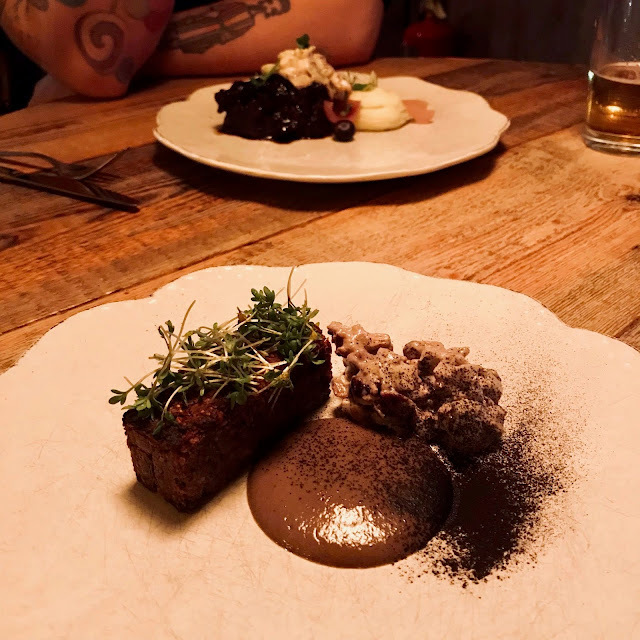 With a strong focus on quality, locally-sourced produce, Kopar offers diners an exciting glimpse into the world of contemporary Icelandic cuisine. Juxtaposing new flavours and techniques with those of old, Kopar succeeds in whisking diners on an exciting culinary journey, surprising and seducing them in a unique and vibrant setting. 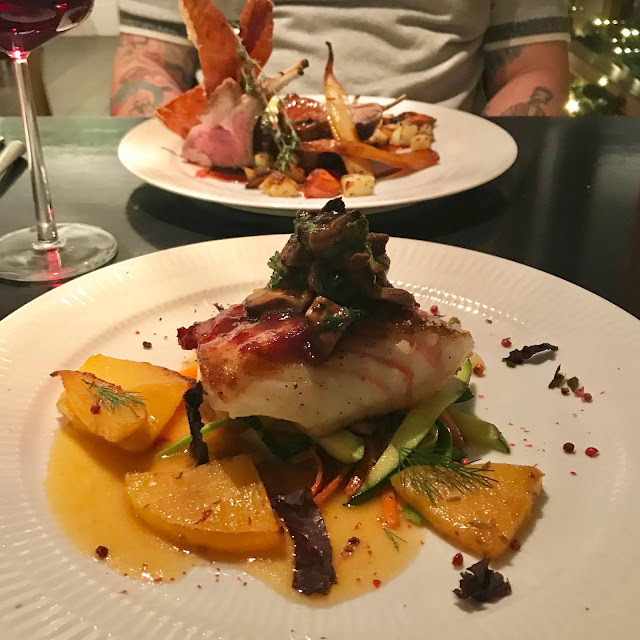 The à la carte menu is appealing from start to finish. 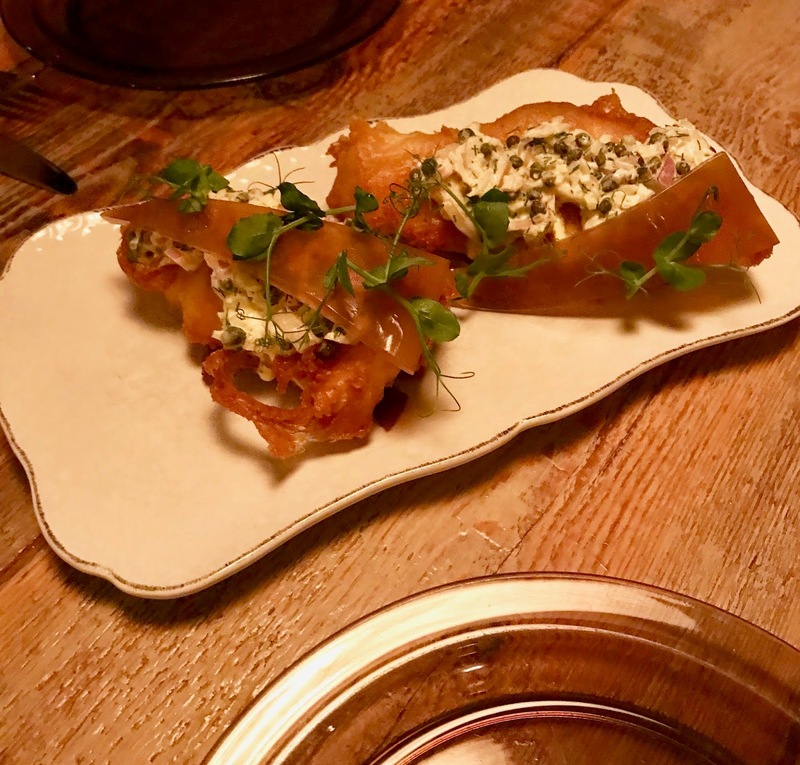 From mouth-watering lobster and crab soup, topped with a lobster-filled choux pastry and Coca-cola braised pork belly to battered tofu pops and papaya pecan salad, each dish brings something new and intriguing to the table. But worry not, you don't have to choose; during the festive season, Kopar offers a delectable 8-course 'Christmas Adventure' menu to appease all food desires and they also offer a full vegan 'Christmas Adventure' menu for those looking for a plant-based option. If you're not already drawn in by the food and the ambience, the expertly-crafted cocktail menu will definitely seal the deal. 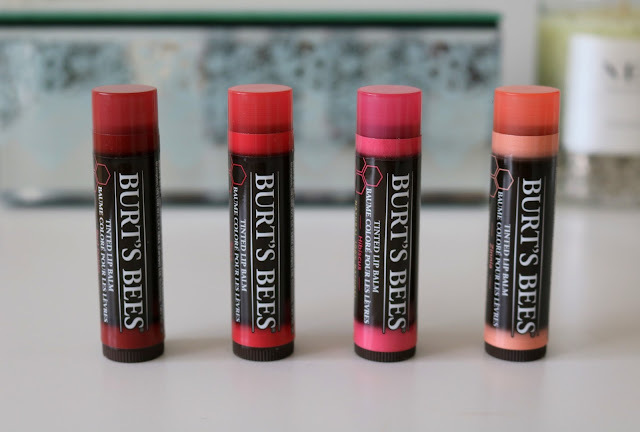 With quirky names (Planet of the Grapes being my absolute fave) and original flavour combinations, I challenge you to find a cocktail that doesn't tickle your fancy. 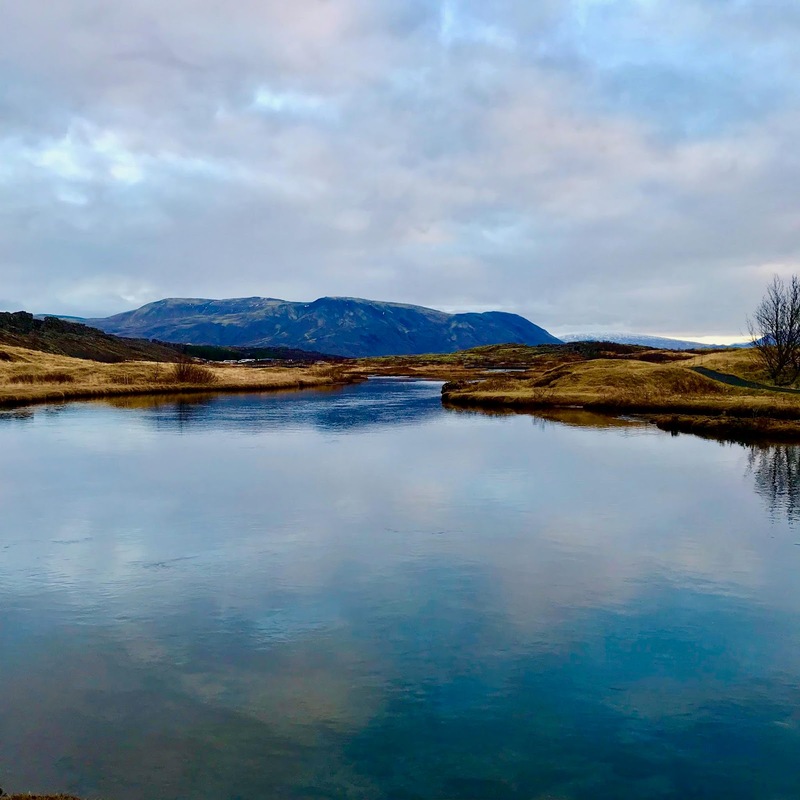 Overlooking a beautiful lake on the outskirts of Reykjavik's city centre, nestled inside The Nordic House arts centre, you'll find AALTO Bistro. Named after the Finnish architect Alvar Aalto, who made The Nordic House a reality, AALTO Bistro serves up a tantalising array of Scandinavian fare, which draws upon strong Central-European influences. While the dining room is contemporary and artsy, it allows the food to shine and take centre stage. 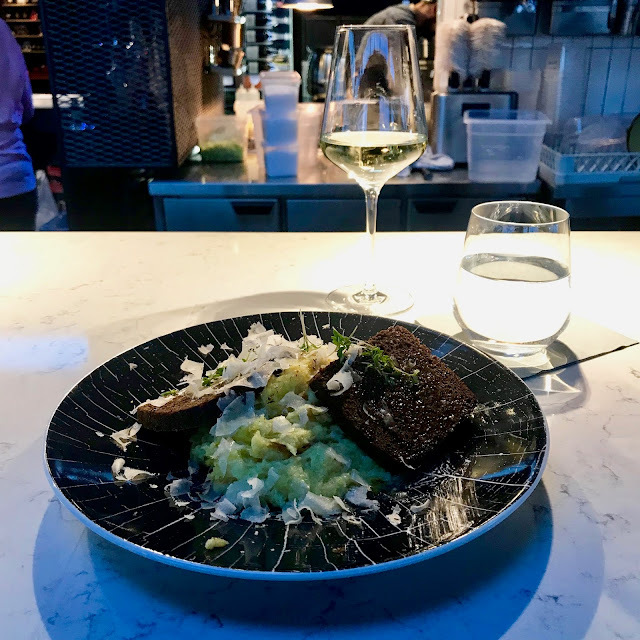 In true New Nordic style, AALTO Bistro prides itself on using fresh, local, seasonal ingredients (many grown in their own greenhouses) to bring diners the finest flavours of Iceland. 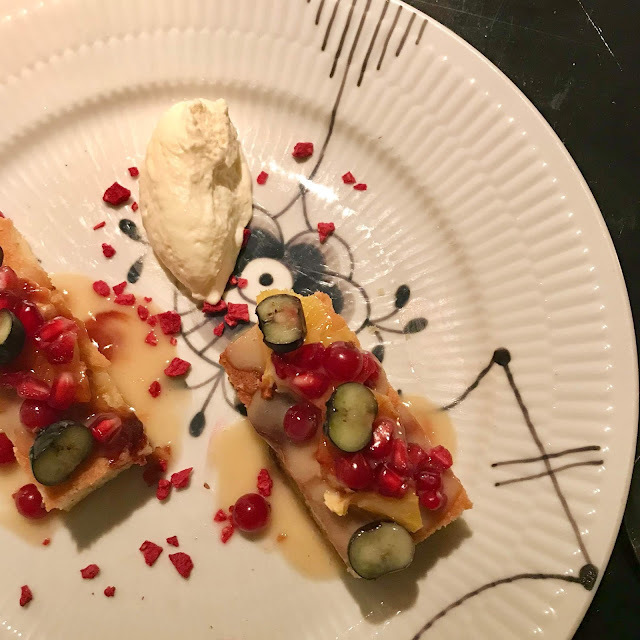 With Celebrity Chef Sveinn Kjartansson leading the way for AALTO Bistro, each dish incorporates a dash of his trademark magic to create the prettiest - and tastiest - of plates. Although seafood is one of Kjartansson's specialities and features prominently throughout the menu, AALTO Bistro also offers a selection of meat and vegan dishes, allowing everyone to come together to enjoy the culinary delights that AALTO Bistro has to offer. From succulent starters of cured Arctic char and salmon mousse and Cognac-infused seafood soup to mouth-watering main courses of rhubarb glazed cod with shiitake mushrooms and racks of garlic-smoked lamb with crispy Parma ham and apple cranberry salad, every element of each dish has been meticulously pieced together to bring all of the flavours to life. Sweetening the final moments of the dining experience at AALTO Bistro, delve into the lavender honeycake with orange and white chocolate or the baked cinnamon apples with crushed ginger biscuit and advent ice cream. 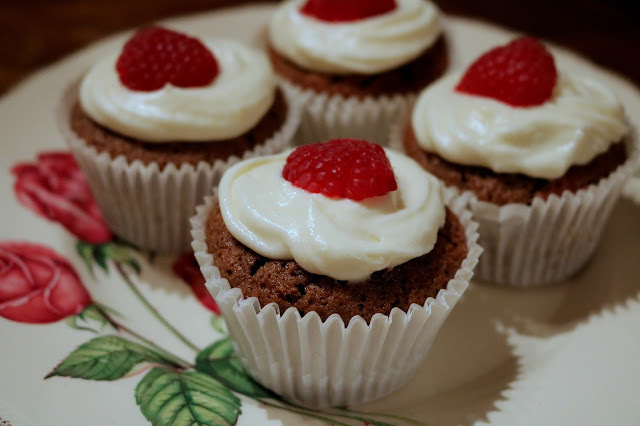 You'll want savour every last bite until your next visit. Near the Old Harbour, you'll find a tiny, unassuming restaurant called Ramen Momo - the only ramen bar in all of Iceland. With around 10 stools, it gets full pretty quickly but if you can't get a seat, there's the option to get your ramen to take away. Either way, your taste buds will thank you for the ambrosial bowl of Asian comfort food to come. First of all, what makes Ramen Momo's ramens so special is their homemade organic noodles. They hold their shape and texture for the whole time it takes to finish your bowl (because let's face it, nobody likes a soggy noodle). Secondly, the diner has complete control over their ramen; with a choice of broth and toppings - meat, seafood or vegan - for approximately £12. And if you fancy going all out, treat yourself to an additional side of gyoza, kimchi or edamame beans for a not-too-shabby £6. It's a well-known fact that eating out in Iceland can be rather expensive but finding hidden gems like the flavoursome Ramen Momo makes it very affordable. 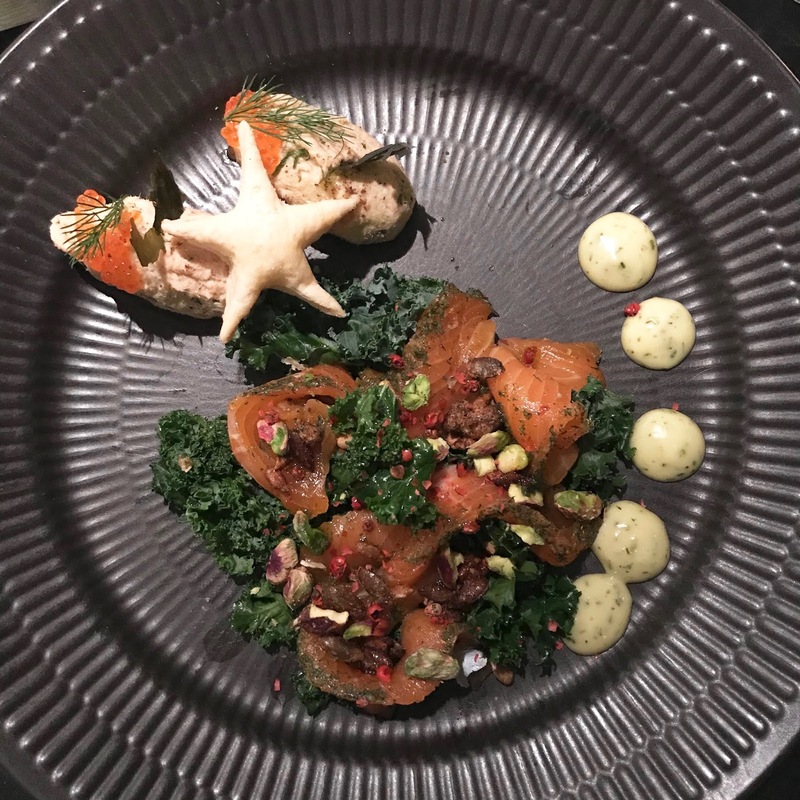 Have you eaten out in Reykjavik? Wow, these all look like amazing places to eat. It would be fun to explore Reykjavik and try some new foods. It sounds like such an interesting place with so much to do. OMG, everything looks so beautiful and fancy. Thanks for letting us share that experience with you. I wish food was a touch cheaper in Iceland, but it was pretty darn good!